The babies and toddlers may attend the daycare programmers. Then the six-year old students are enrolled to kindergarten or pre-school for a year. 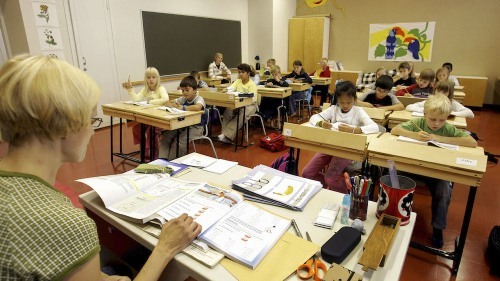 The basic comprehensive school in Finland lasts for nine years. It is compulsory for the students at the age of seven to attend it. It will end when the students reach 16 years old. There are two major options for post compulsory education. The students can choose the vocational education or general academic education. After completing the post compulsory education, the students may attend the higher education. It also comes in two major options. They may enroll to the University of Applied Science or University. Check facts about Education in America here. Bologna process has been employed in Finland education. Thus, all students with Bachelor’s degree are qualified for higher academic studies. Finland is a home of 27 universities of applied sciences and 17 universities. It gives the students many options when they want to continue their education. 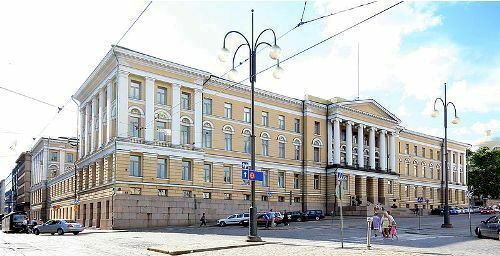 Education in Finland is successful due to a number of factors according to the Ministry of education. The factors include the school autonomy, highly competent teachers and its special education system. 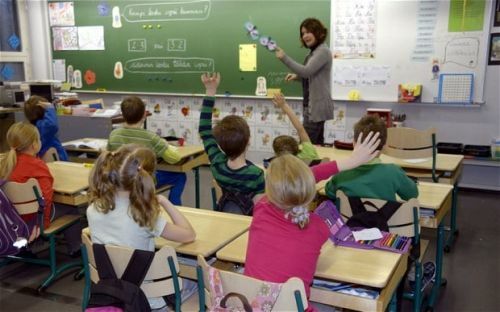 Find facts about Education in France here. According to a report in 2012, Finland took the fifth place in science and 12th place in mathematics. 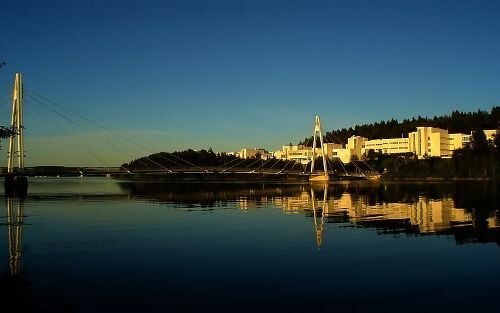 World Economic Forum ranked the tertiary education in Finland at the first place. There are millions of public domain works in Finland education, which include films, music, pictures and books. Are you inspired after reading facts about education in Finland?